A one-year-old boy died Friday after being mauled by two dogs, according to the Fresno Police Department. 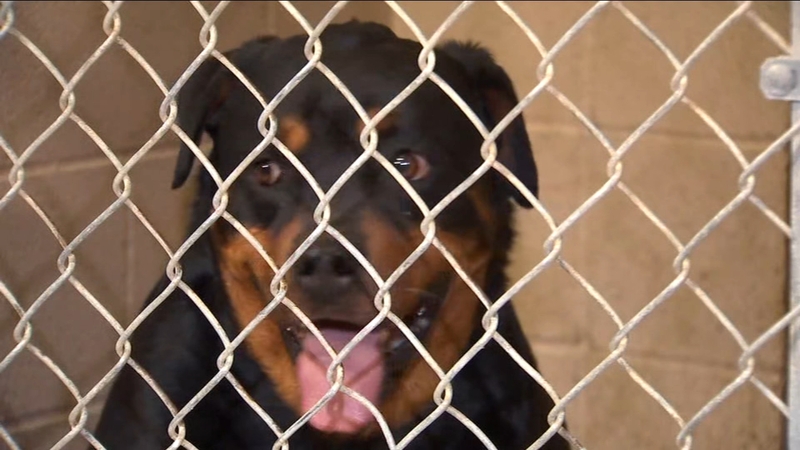 A neighbor says the two Rottweilers have a history of digging their way out. Now the Rottweilers are getting in on the revolt. "Working" breeds should definitely never be yard dogs which is what I suspect these were. They have very active minds and can get into trouble when they go off seeking stimulation they're missing at home.